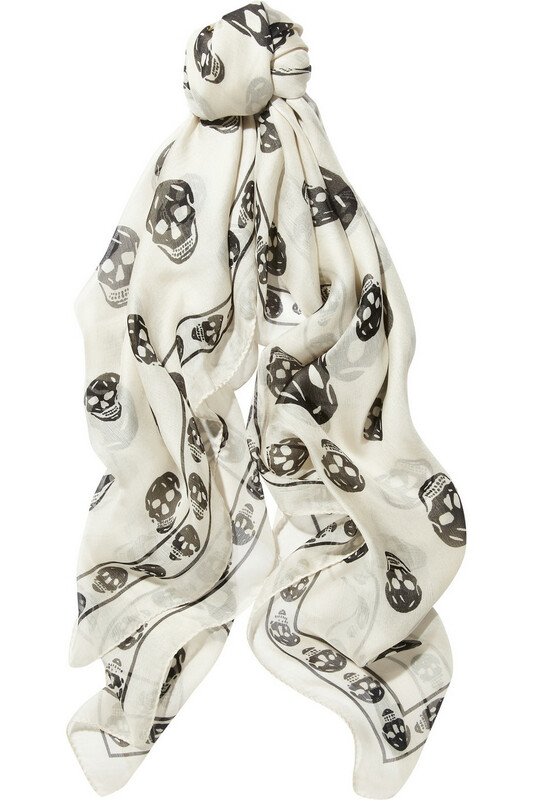 Let’s first start with the rock star of all scarves, the Alexander McQueen Skull Scarf. It comes in many different viarietes and has been seen on many celebrities, such as Nicole Richie and Kim Kardashian. Worn with pride this scarf automatically makes your outfit tres chic! 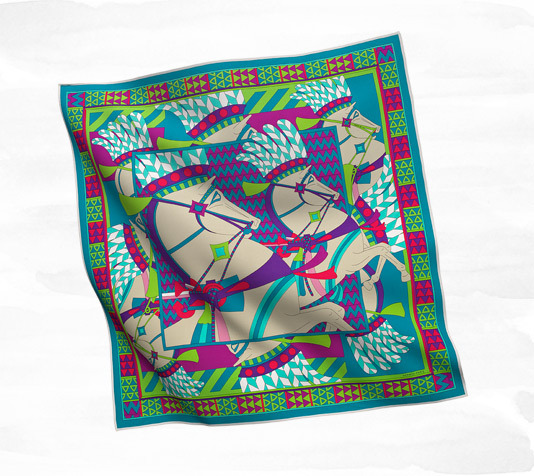 Second, lets look at the most classic of all scarves, the Hermes scarf. I picked the Chevaux de Karnac. If you are going to talk about Hermes you would be remiss if you didn’t the equestrian influence in the Fashion House. 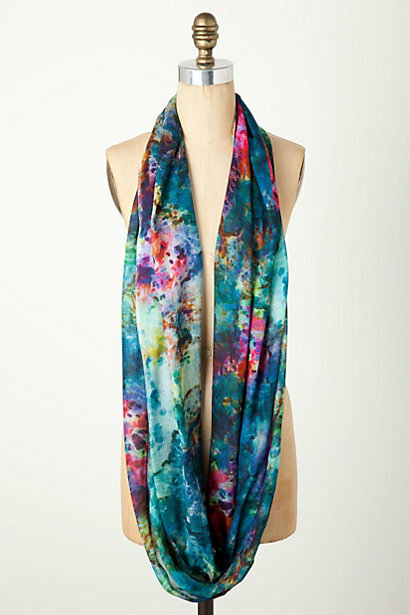 This 90 scarf is made of silk jersey and would be a true bright spot to add to your wardrobe. OK now that I’ve pretended that I have no budget, lets look at some other fabulous scarves. 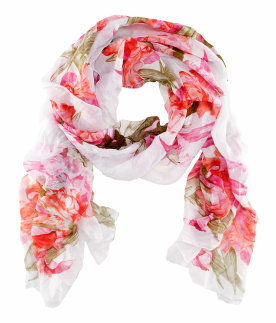 Finally, maybe you just want to see if a scarf is for you, or you love a good by stop by H&M (shockingly we have one in Winston-Salem) They have lots of options and this floral one is right on trend for the summer and fall. It is so much fun, and when you tire of it you won’t feel bad for pushing ti to the back of the drawer. I do love a scarf, I believe they complete any outfit and also give it a sense of being put together. There are also so many different types that depending on you need for fashion or warmth there is definitely a scarf for you.